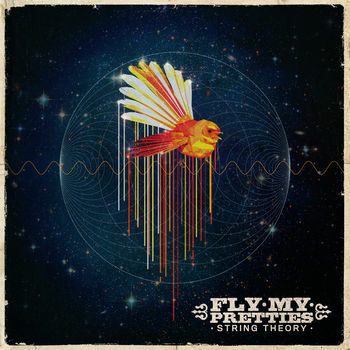 Here is one of the latest live recordings from a very eclectic independent collective of musicians from New Zealand known as Fly My Pretties from their latest album titled String Theory. The group played 9 shows in Auckland and Wellington to record the String Theory album. This particular song, titled Closer, personifies The Quiet Storm sound with lead vocals on this track by a rising New Zealand artist known as A Girl Named Mo. Here is a tasty jazz act from Dallas, Texas, that features the quintessential improvisational contemporary jazz sound that represents what The Quiet Storm is all about. The Funky Knuckles band, which is signed to the New York based independent label GroundUP Music, consists of Wes Stephenson on bass, Cedric Moore who composes for the group and plays drums, Caleb Sean McCampbell on keyboards, Frank Moka on percussion, Phill Aelony on guitar, Ben Bohorquez on saxophone and Evan Weiss on trumpet. 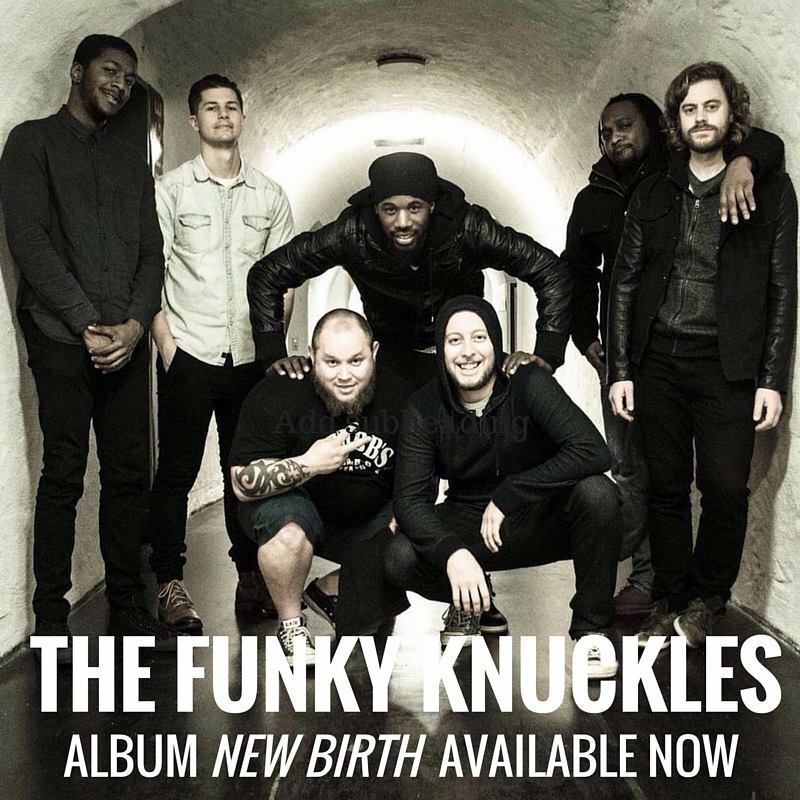 The first performance below features a song song titled New Birth, which is also the title of their most recent album.